R.I.P. HDMI, SD cards, and more. Apple’s never been shy about shaving off features in its quest for slimmer, faster computing. The new MacBook Pro lineup is no exception. Following in the footsteps of the radical 12-inch MacBook, the revamped MacBook Pro and its slick Touch Bar cull several old standbys from its design—and kill one of its siblings in the process. Here are seven technologies eradicated in the new MacBook Pro notebooks. For more details on whether we think the eliminations are worthwhile, check out Macworld’s MacBook Pro hands-on impressions. 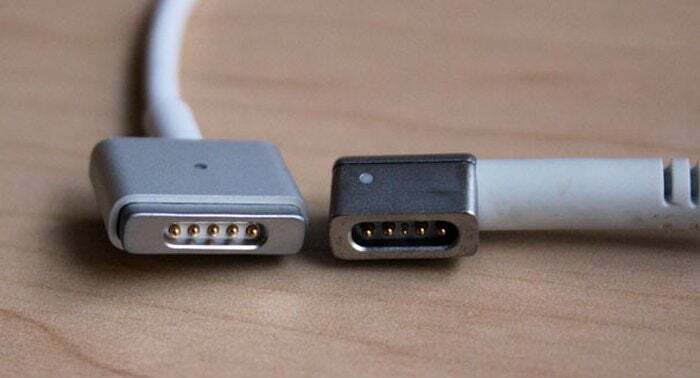 The MacBook’s vaunted, brilliant MagSafe used magnets to gently attach your power cord to your laptop, rather than relying on a hard connector jammed inside a port. MagSafe clamped on tightly enough to stay stable under normal conditions, but lightly enough to disconnect when tugged—a literal laptop lifesaver when, say, a dog or child streaks across a room and trips over your cord. The new MacBook Pro relies on USB-C for power instead, just like the aforementioned 12-inch MacBook. It’s a more flexible, industry-standard charging solution for sure… but I still can’t help but mourn MagSafe’s loss. 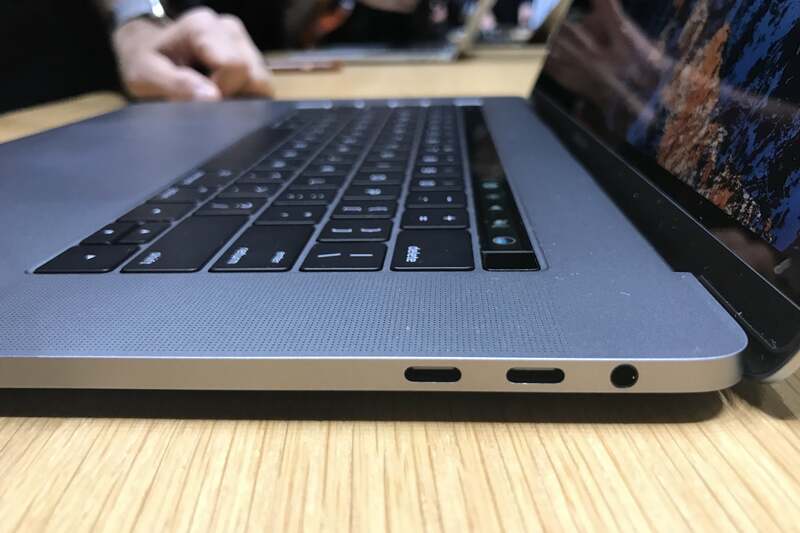 The new MacBook Pro’s ports are limited to USB-C. Better pick up a USB-C to HDMI connector while you’re at it, if you plan on connecting your notebook to an external display. 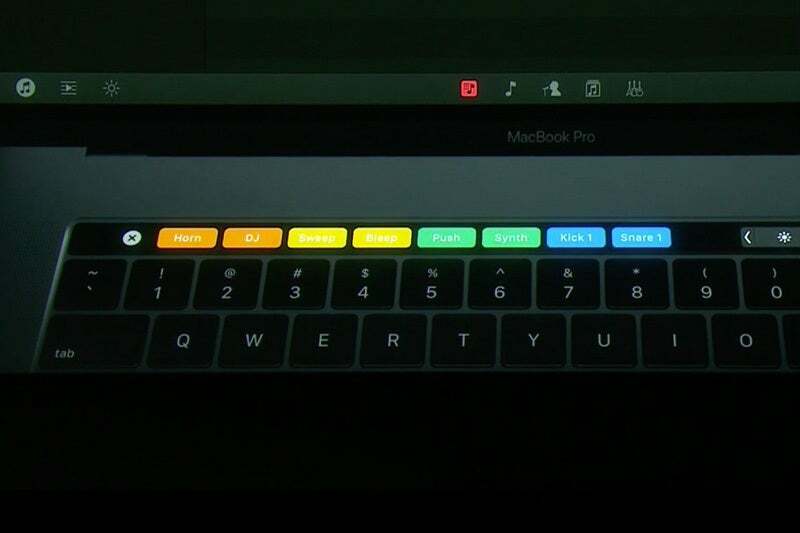 That swanky new OLED strip of adaptive touchscreen keys in the new MacBook Pro needed to fit in somewhere. That “somewhere” is where the MacBook Escape and Function keys previously called home, just underneath the display. Don’t weep for their loss, though: The Escape and Function keys are gone but not forgotten, with digital doppelgangers springing to life on the Touch Bar when needed. 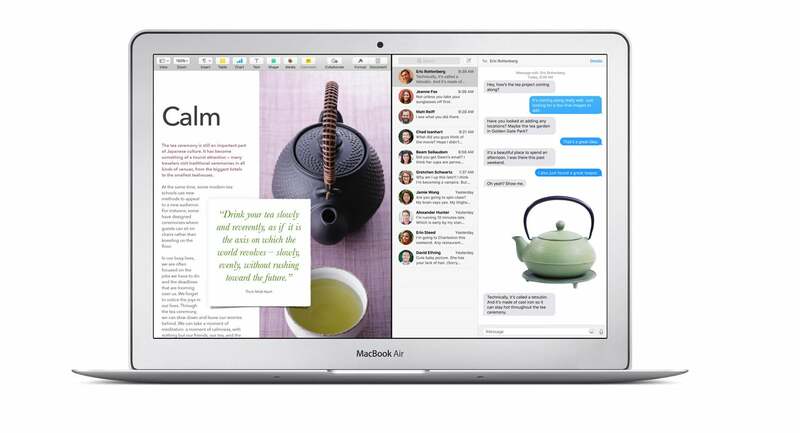 It looks like the end of the line for the beloved MacBook Air series. Apple killed the 11-inch MacBook Air outright when it launched the MacBook Pro and all but said it’s the end for the entire line. Rather than launching a new 13-inch MacBook Air, Apple released a cheaper, feature-limited version of the 13-inch MacBook Pro instead. Apple Senior VP Phil Schiller devoted significant time onstage to highlight how the new MBP is actually thinner, lighter, and less voluminous than the 13-inch MacBook Air. You can still buy a $1,000 13-inch MacBook Air on Apple’s website for now, but don’t expect it to last forever. The MacBook Pro and $1,300-plus 12-inch MacBook are clearly the future for Apple’s laptops. And with the writing on the wall for the MacBook Air lineup, we’re finally moving beyond MacBooks with janky, subpar displays. No MacBook Air option even hit 1080p resolution.